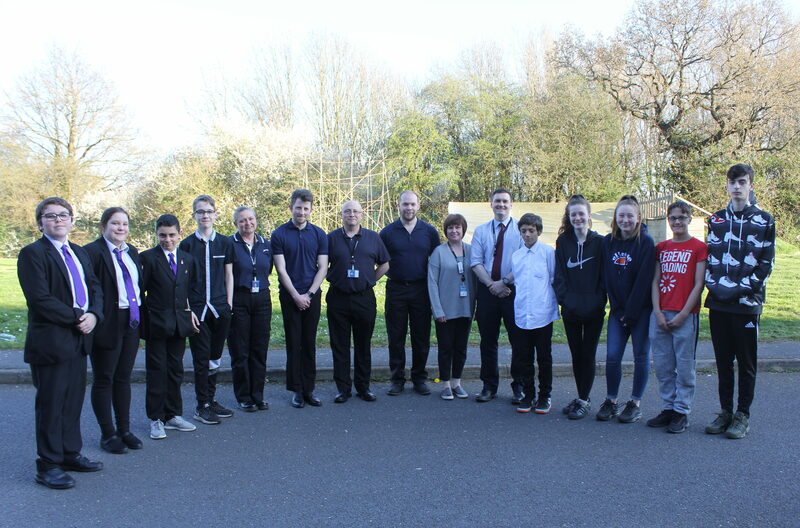 Students are getting stuck in to a brand new Volunteer Police Cadets group that has just launched at Grace Academy Solihull. Open to young people from any background, gender, ability / disability and regardless of any interest in joining the Police, the cadets group seeks to provide an opportunity for all young people to be heard, feel a part of their community, and gain skills to become all-round fantastic citizens in a fun, friendly and exciting way. Cadets have the chance to discover more about different roles within the Police, learn real training drills, and have a positive impact in their local community through a variety of projects and opportunities throughout the year. The group runs every Thursday at Grace Academy from 4:30-6:30pm. 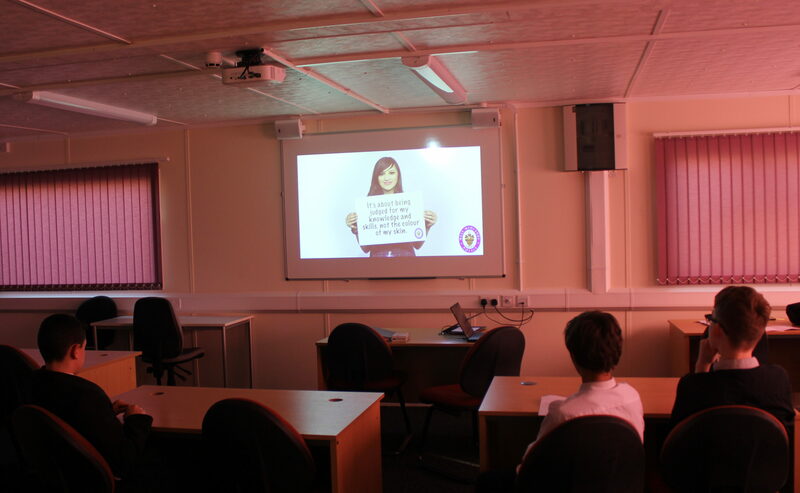 All students aged 13-17 are welcome as well as members of the wider local community.